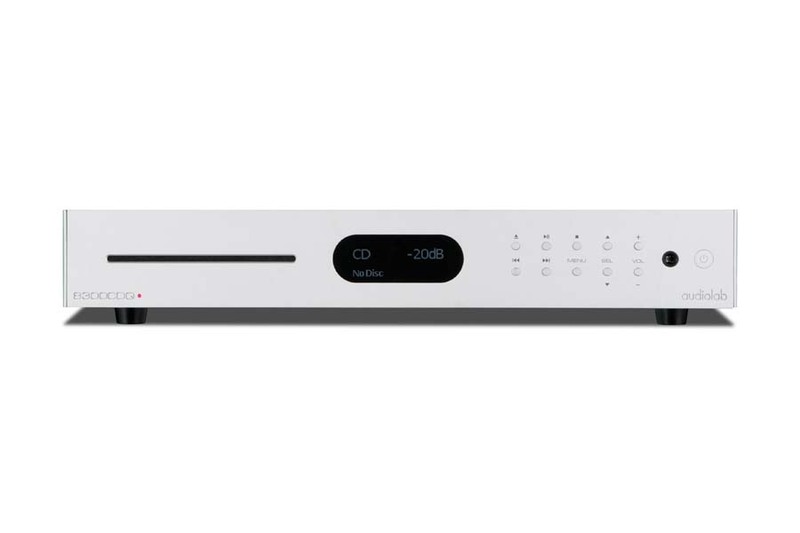 The existing 8300CD already offers digital preamplification, with six inputs allowing external digital sources to benefit from the player’s DAC circuitry, alongside digital volume control. Thus, as well as performing as a traditional CD player, the 8300CD can function as an external DAC/preamp. 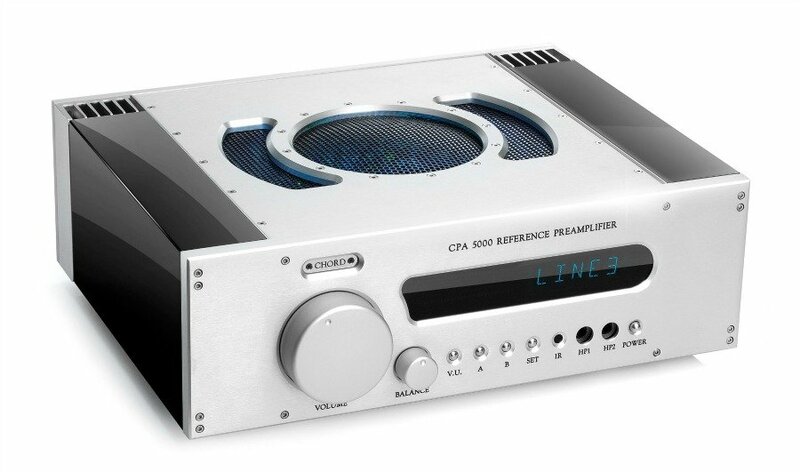 To this specification the new 8300CDQ adds analogue preamp circuitry, coupled to three stereo pairs of line-level RCA inputs to connect analogue sources. Much effort has gone into the physical layout of the 8300CDQ’s circuitry, protecting the sensitive preamp section from noise interference. The 8300CDQ adds further flexibility by incorporating a dedicated direct-coupled headphone amp with current-feedback circuitry and accessed via a front-mounted 6.35mm socket. The final key feature introduced in the 8300CDQ is decoding of MQA (Master Quality Authenticated). The brainchild of Meridian Audio co-founder Bob Stuart, MQA is a digital audio format designed for high-resolution music streaming and is available via subscription to Tidal’s ‘HiFi’ tier (among other sources). The 8300CDQ unpacks MQA data – received via the USB input – at the original file’s full resolution and passes the signal through its DAC and preamp stages, ready to feed a power amp or active speakers. Audiolab’s MQA decoding solution was developed by John Westlake, one of Britain’s foremost digital audio experts. There are various ways to enable MQA playback on audio devices, and not all are equal sonically. 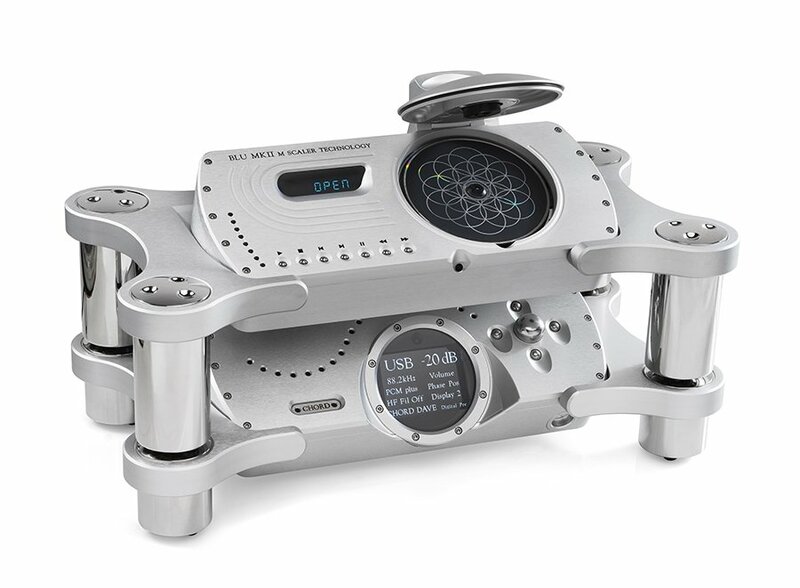 Launched in 2010, the original Westlake-designed Audiolab CD players – the 8200CD and 8200CDQ – were universally acclaimed for their sound quality and flexible facilities. In 2015, the 8300 Series arrived and both 8200 Series players were replaced by the 8300CD, building upon its predecessors’ reputation. A read-ahead digital buffer reduces disc-reading errors, enabling scratched CDs that are unreadable by conventional mechanisms to be played. 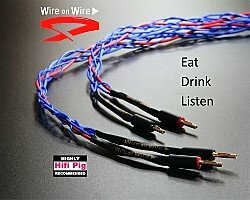 Five digital inputs comprise 1x asynchronous USB and 4x S/PDIF (2x coaxial and 2x optical). 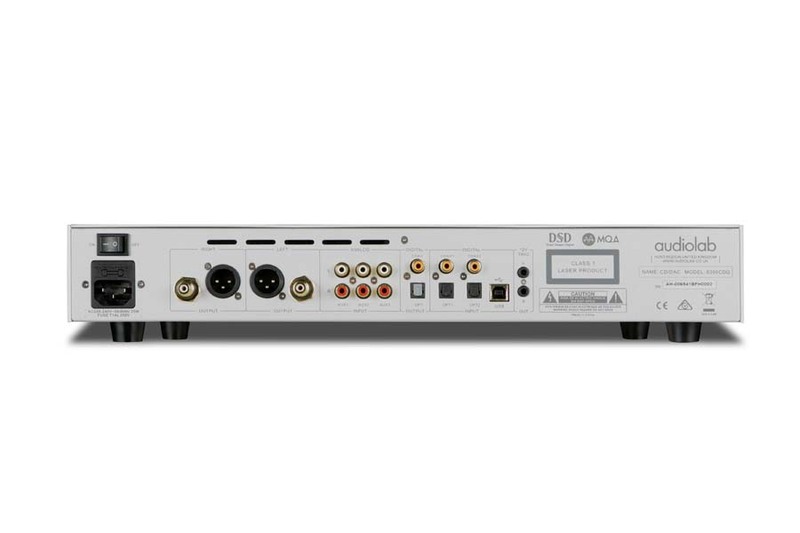 Hi-res digital audio is supported up to 32-bit/384kHz PCM and DSD256, and USB HID compatibility enables driverless control of a connected PC, Mac or media player. The CD transport and digital inputs feed a DAC section with an ESS Sabre32 Reference chip nestling at its heart, utilising HyperStream architecture and ESS Technology’s Time Domain Jitter Eliminator. The conversion process involves 512 DAC elements (256 per channel) each operating at 84.672MHz – all digital audio sources, whatever the sample rate, are upsampled or oversampled to this frequency. Around the DAC chip are extensive measures to reduce jitter (digital distortion) to low levels. Careful circuit layout and low-noise power supplies complement the DAC’s patented Sabre32 sample rate converter and clever DPLL (Digital Phase Locked Loop) circuit. While the Sabre32 sample rate converter virtually eliminates jitter within the digital domain, external ‘analogue domain’ induced artefacts caused by RF breakthrough, PSU coupling and so on will affect the DAC’s sonic performance. Audiolab resolves this issue via its CATDA (Cascaded Asynchronous Time Domain Attenuator) circuit. This circuit isolates the DAC substrate from sonically deleterious artefacts that affect non-synchronous digital input data. To achieve the best possible performance, three identical cascaded stages are used – each individual stage provides increased isolation. 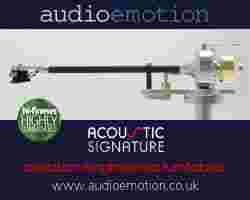 As digital audio reproduction technology has progressed, the importance of the characteristics of reconstruction digital filters has become more appreciated. The Audiolab 8300CDQ features seven user-selectable filters for PCM audio data (including CD) and four ultrasonic filters for DSD data. These settings allow the user to tune the 8300CD’s performance according to system configuration, digital file quality and personal taste. 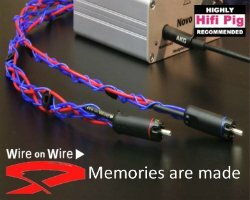 The circuitry includes a low-noise toroidal transformer, a plethora of reservoir/smoothing capacitors, an impressive number of regulator chips and discrete transistor analogue stages (instead of op-amps) at the output, with ultra-low impedance to drive any cable and any load. 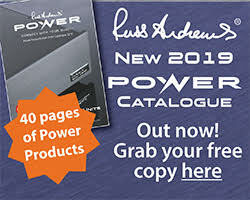 The power supply incorporates 29 regulated supply rails including multiple ultralow-noise regulators, with extensive measures against contamination and cross-coupling. 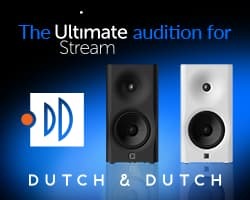 The Audiolab 8300CDQ is available from February in a choice of silver or classic Audiolab black, with an RRP of £1099.95.